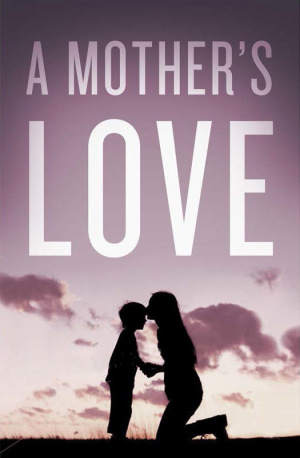 A Mothers Love Tracts - Pack Of 25 by Good News was published by Crossway in March 2015 and is our 3371st best seller. The ISBN for A Mothers Love Tracts - Pack Of 25 is 9781682161777. Be the first to review A Mothers Love Tracts - Pack Of 25! Got a question? No problem! Just click here to ask us about A Mothers Love Tracts - Pack Of 25. Realizing that I could not get Jordan to the hospital myself, I called an ambulance and sat down next to him, trying to remain calm on the outside until help came. I felt rather helpless-the only physical comfort I could offer him was my presence. I have the privilege of loving my children (although imperfectly) for a limited number of years. But the God who designed them-and me-loves us perfectly. His love knows no limits. Yes, God cares about our fears, our scrapes, and our concerns. But much more than that, only he can bring healing to our hearts. We cannot come to God on the basis of our good works, social standing, money, or education. A relationship with him cannot be earned. Rather, we come to God on the basis of what Christ has done and through our faith in him. When we place our faith in Jesus, we stand in the position of incredible privilege-we become children of God.